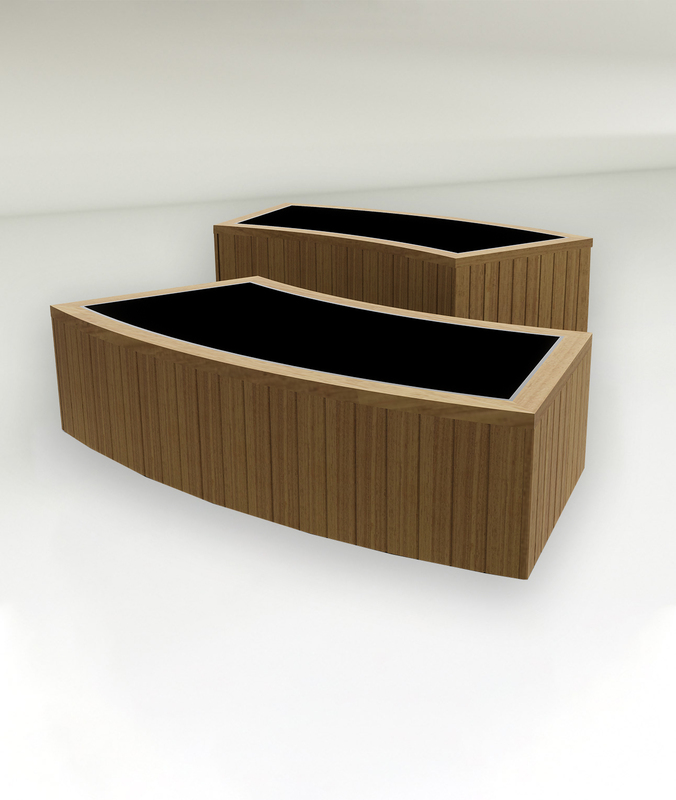 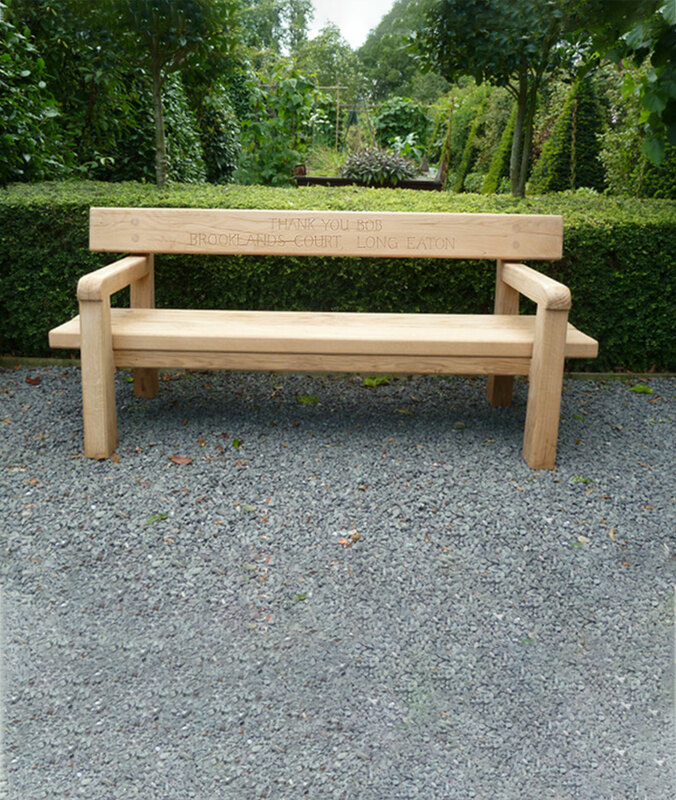 With simple clean lines and durable hardwood tops the Porthole Bench is a stylish seat that will enhance any project. 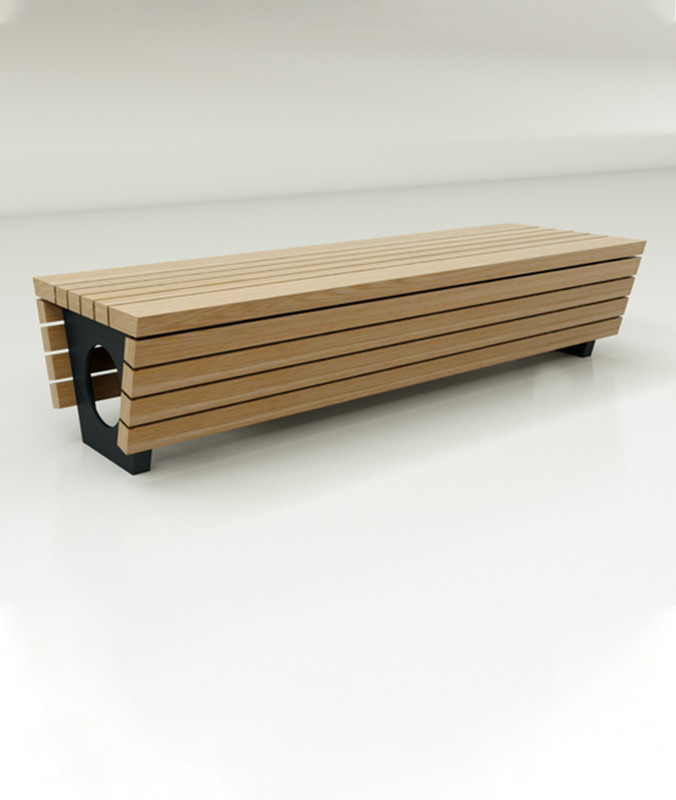 With simple clean lines and durable hardwood tops, The Porthole Bench is a stylish seat that will enhance any project. 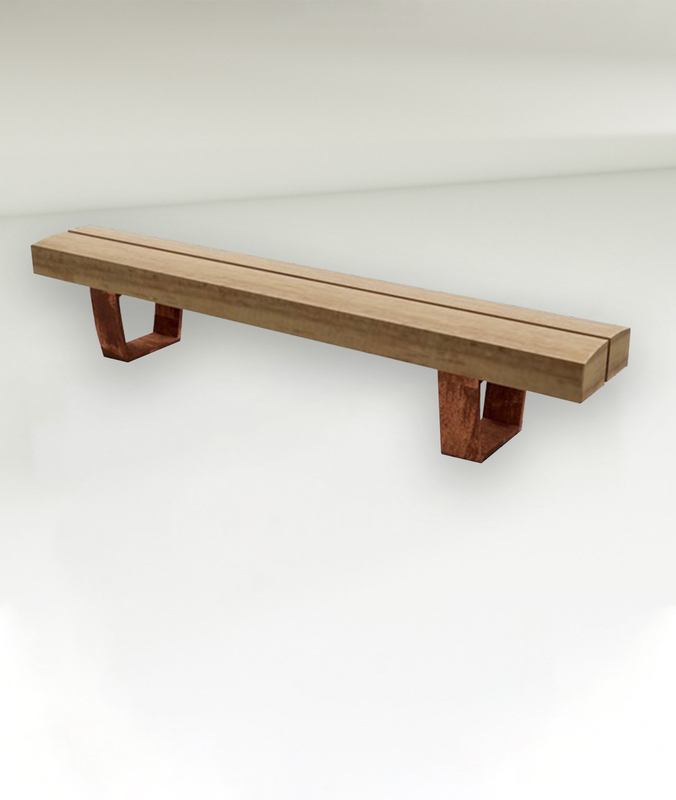 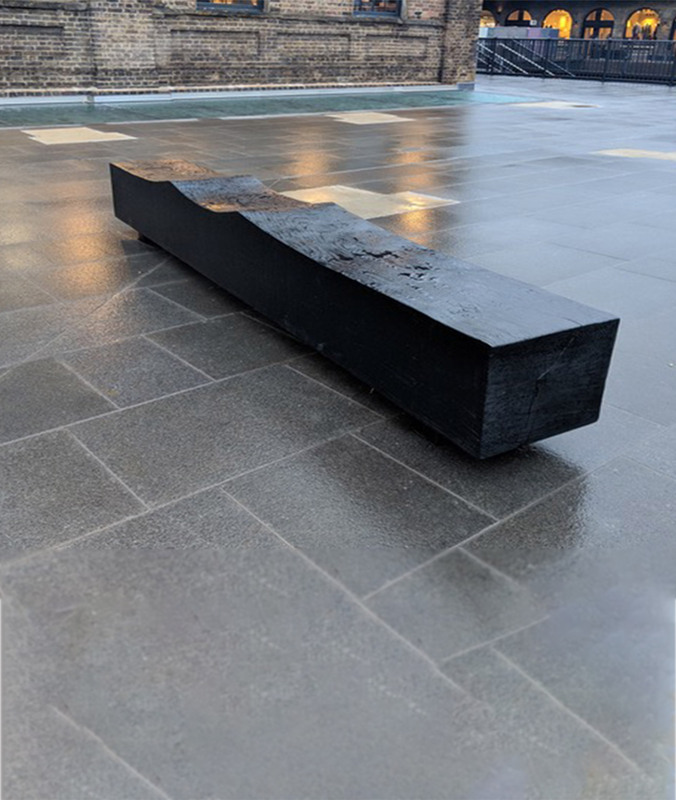 The Porthole Bench is available in various hardwoods and finishes, ranging from seasoned Oak to a charred and scrubbed finish. 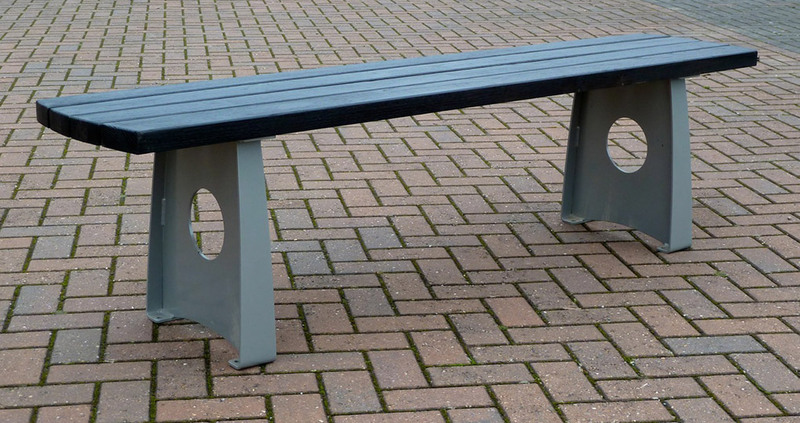 The base section is available in powder coated or hot dip galvanized steel or stainless steel.